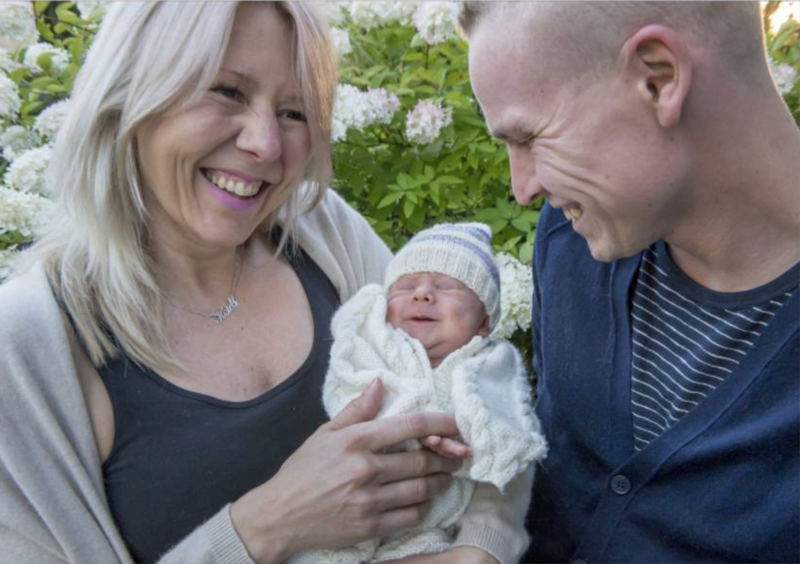 Local newspaper Länsi-Suomi wanted to tell to its readers about the story of Heidi Ahlbom and Tuomas Kivioja and their little baby boy. It`s about how life can change in just short 365 days. It is about how they met exactly one year before their wedding by the sea in Rauma and how their little baby boy would be born 3 weeks after the magical wedding day with closest friends. Länsi-Suomi tell its readers how long distance relationship turned into Heidi moving to Finland and they bought a house.